Do You Know About Carbide Drill? Carbide drill is a kind of equipment for drilling engineering. Carbide drill break rocks by impact loads generated by drilling pressure and self-rotation. In rock drilling, carbide drill is subjected to high frequency impact load, torsion, bending, tension, compression and other complex stresses, and is subjected to wear and corrosion of working media such as rock, rock powder and mineral water under high speed rotary impact environment. The carbide drill can be divided into four basic types: integral carbide drill, cemented carbide indexable bit, welded carbide drill and replaceable cemented carbide crown bit. Each carbide drill has the benefit of being suitable for a particular processing prerequisite. Integral carbide drill has strong centrifugal force, stable dimensional accuracy and good surface quality. 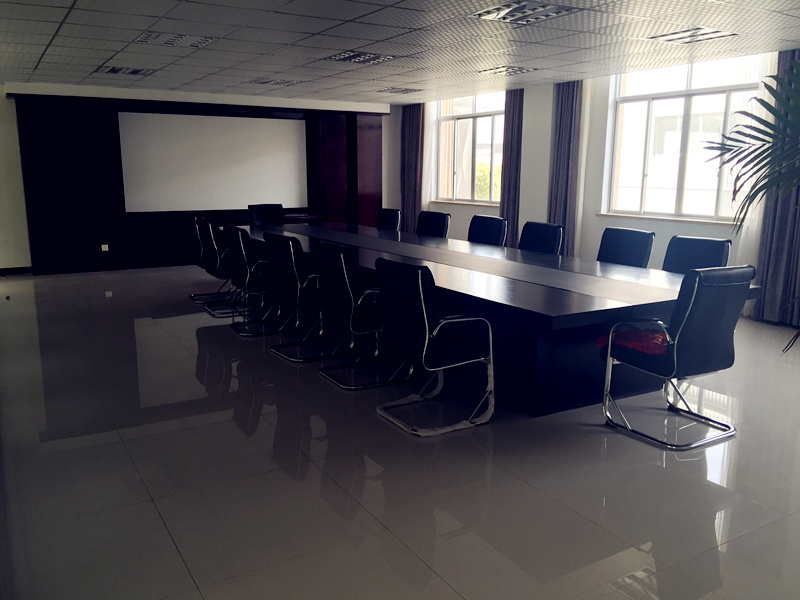 It is a series of high performance standard bits based on market demand. The drills with carbide indexable inserts have a wide range of Machinable apertures, which can be used in lathes and other torsional machine tools. Welded cemented carbide bits are made by smoothly welding a cemented carbide crown on a steel drill body. With self-centering geometric edge and small cutting force, the drill can achieve excellent chip control for most workpiece materials. The hole profile produced by the drill has good finish, high dimensional accuracy and positioning accuracy, so it is not necessary to carry out follow-up finishing. The replaceable cemented carbide crown bit is a new generation of drilling tools. It is composed of steel drill body and replaceable whole cemented carbide crown. 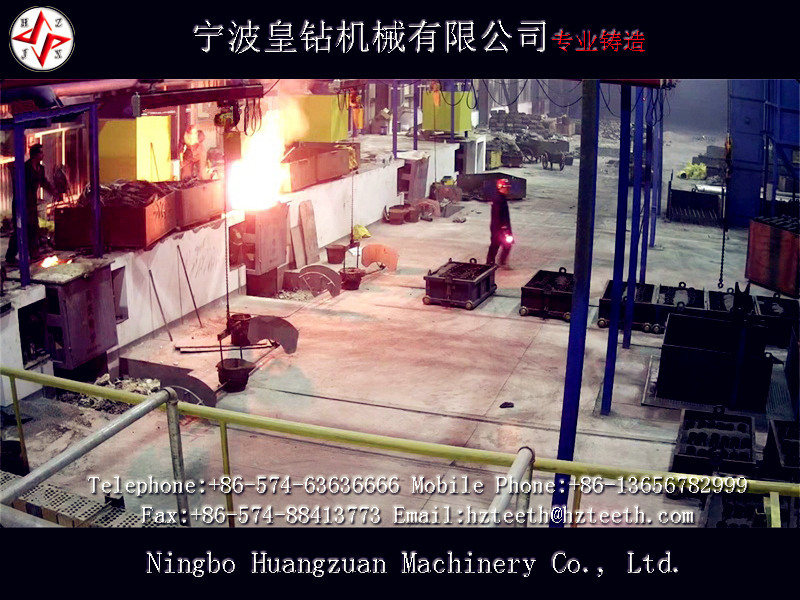 Compared with welded cemented carbide bit, its processing precision is 82.5 kilograms, but because the crown can be replaced, it can reduce processing cost and improve drilling yield. This kind of drill can obtain exact increment of aperture size and has self-centering function, so it has high accuracy in processing aperture. 1. It is suitable for drilling holes with complex materials and can select higher cutting speed. 2. Selecting high-performance alloy blades for alloy drills can effectively reduce tool collapse and maintain good wear resistance. 3. 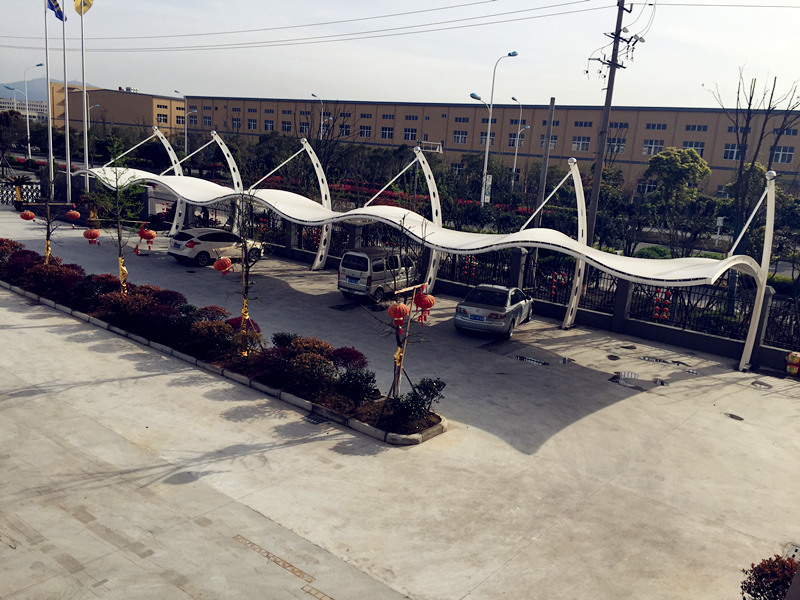 Multi-layer geometric cutting edge can improve excretion performance and maintain smaller cutting resistance. 4. In addition to the commonly used right-angled shank, there are many shank types, suitable for a variety of drilling rigs, drilling machine matching. 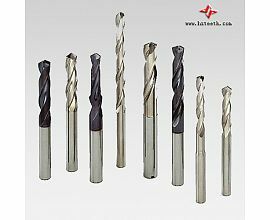 If you are interested in carbide drills, please do not hesitate to contact us. 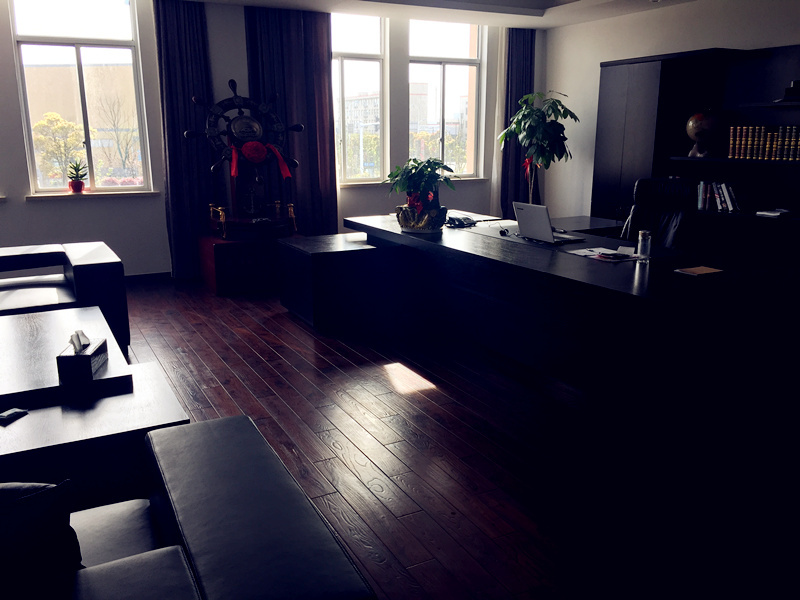 Our company Ningbo Huangzuan machinery Co ., Ltd Established in 2008,located in No.368，Cidongbei Road，Binhai Economic Development Zone，Cixi，Zhejiang，China. 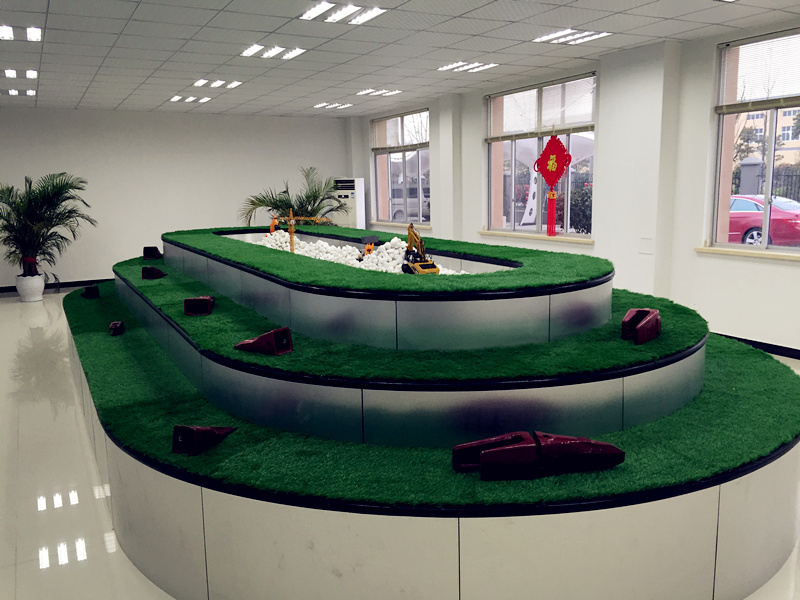 Our company is a specialized manufacturer of bucket teeth, bucket adaptor and side cutter which is used for digger , bulldozer and ripper. 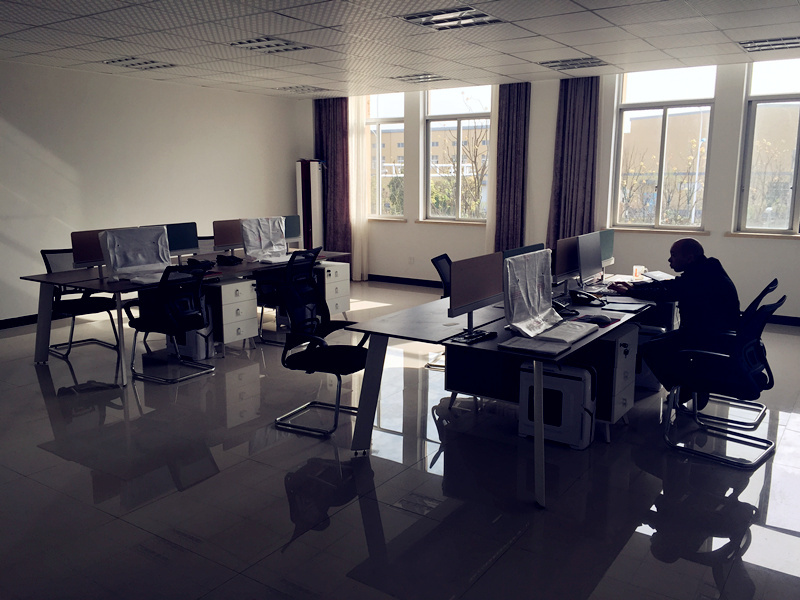 With production facilities covering an area of 18136 square meters, we currently have the technology of lost wax casting, precoated sand casting, resin sand casting, have the advanced instrument such as spectromaxx, Brinell hardness tester, universal testing machine,metalloscope.